The KeControl C2 control line is characterized by its flexibility and compact size and ensures the right degree of functionality at low system costs. 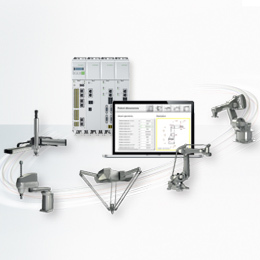 Runtime system, technology modules in the areas of motion and regulation as well as a realtime-capable operating system offer a complete high-performance package for your system application. CP23x is a solid control solution with the right level of performance in the price-sensitive segment of mid-range applications. 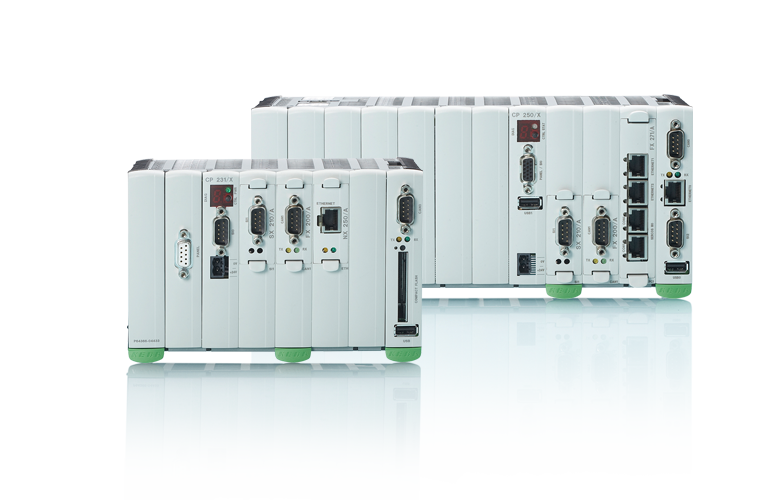 Extensive flexibility is ensured, among others, by CAN and Ethernet option modules, interface options and technology modules of the KeConnect product range which can be directly connected in series. Via CAN module islands, there is also the option of easily inserting other technology modules from KEBA KeConnect or offsetting certain modules. 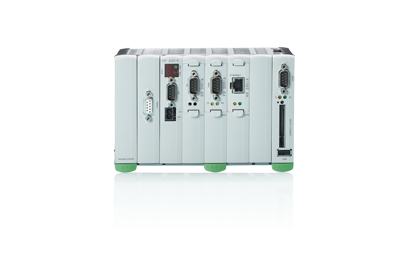 The CP23x module is a central control module which is a perfectly attuned product for many automation solutions due to its flexibility and compact size. The easy combination of options and back-to-back technology modules ensures the right degree of functionality at low system costs. 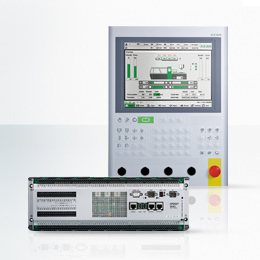 CP26x is a sophisticated control solution with a high degree of individual design freedom of your automation solution. CP26x is also available with specific I/O characteristics and SSI encoder interfaces as an option. There is the option to integrate demanding individually-designed solutions (e.g. realtime-capable fieldbuses, slave connections) into the CPU via the PCI option. 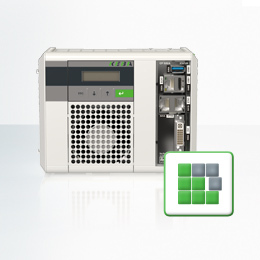 Via CAN, other technology modules from KEBA KeConnect can be easily inserted or certain modules can be easily offset. 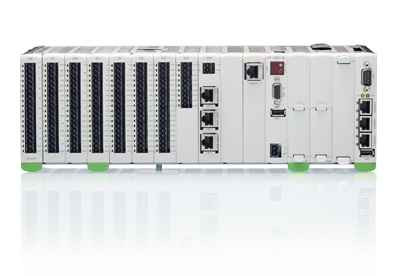 Furthermore, additional bus coupler modules can be easily connected via EtherCAT. The CP26x module is a central control module which is a perfectly attuned product for many automation solutions due to its flexibility and compact size. The easy combination of options and back-to-back technology modules ensures the right degree of functionality at low system costs.